As many marketers already know, Facebook is much more than a social network: it’s a platform that’s been optimized for implementing marketing and sales strategies. With that being said, how can you start to take advantage of this to boost your business? 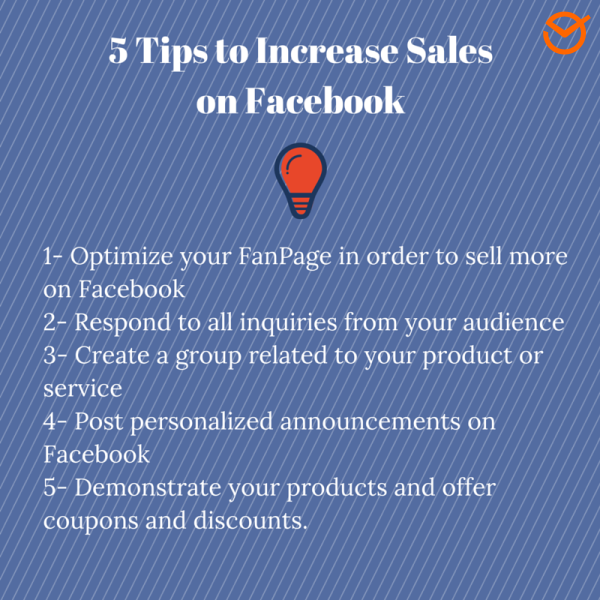 Well, in today’s blog post I will share with you 5 tips to increase your sales on Facebook. First of all, let’s go over a little background info… The number of Facebook users is so high that every day more than one billion people connect there from around the world to socialize, entertain themselves, and find information about brands, products and services of interest. And quite possibly, your target audience could be part of that great group! In this regard, there are a number of strategies you can take to answer the question of how to sell successfully on Facebook. These actions are both internal (ie, involve using tools already part of Facebook) as well as external (by alternative resources). Let’s get started! The first thing to do if you want to increase your sales on Facebook is to confirm that you are attracting potential buyers. 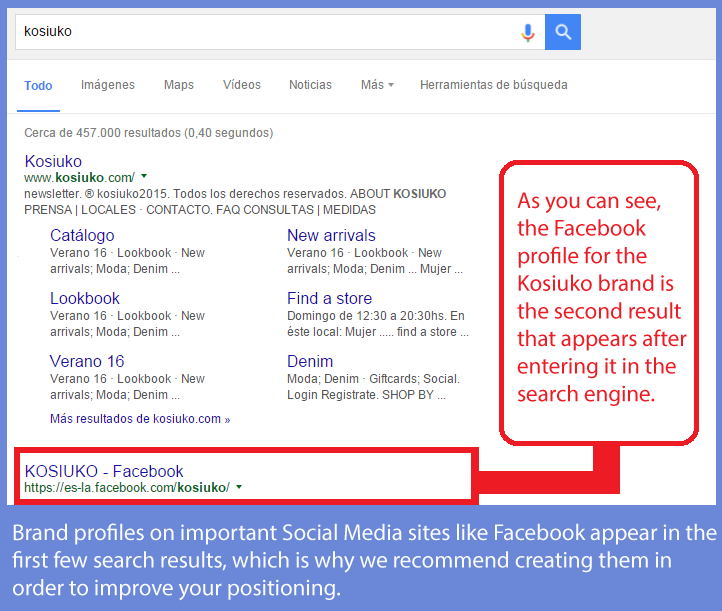 To do this, I advise you to optimize your profiles on Facebook and other social networks. When users want to find out about you or your products, the first thing they do is search for the name of your brand on Google. When the results appear, it’s very likely that they’ll go to your social media profiles in order to learn more about your business and ensure that you are reliable. That’s why it’s so important that the correct information can be found there! Social Media profiles always appear in the top search results, which is why you must ensure that your brand has accounts on at least on Facebook, Twitter, LinkedIn and Google+. This will improve your SEO positioning and help you convince potential buyers that your brand is reliable and accessible (exactly because they can explore your profile and interact with you on social networks!). Fill in all the information you can on your Facebook page (especially the Info section about your brand). Include links to your website. Optimize the design of your Fan Page so it looks professional (You can learn how to do so in this article). 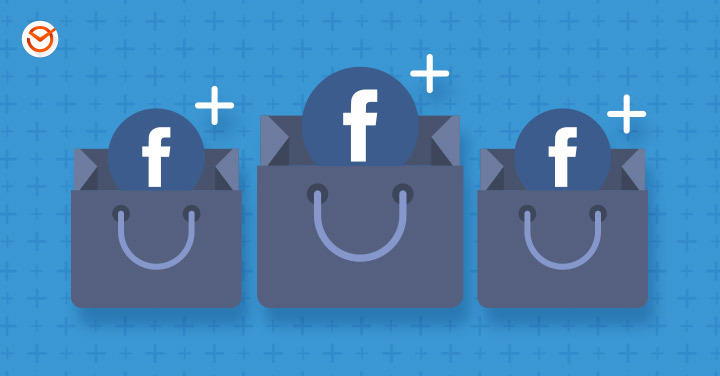 Take advantage of Facebook Tabs to include access to your online store. Feature a highlighted video on the Video tab in order to display a presentation of your brand or your most important developments. As you know, on Social Media, interaction is key. Being able to connect with your brand is the reason why a lot of people follow you on Facebook. According to a report by the specialized site socialmediatoday.com, 46% of people consult a brand’s social media profile before making a purchase. 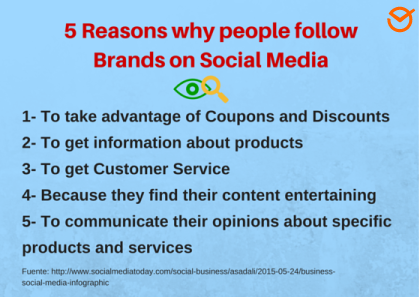 In addition, one of the top 5 reasons why people follow brands on social media is customer service. So if your goal is to increase sales on Facebook, providing great customer service for your audience is essential. It will help you gain trust and encourage word of mouth recommendations. However, based on your resources you might not be able to hire someone who is solely dedicated to answering questions from users. It’s okay! There’s a way to automate your response to frequently asked questions and save the answers on Facebook to use whenever you need to. That way, when you receive messages with frequently asked questions (for example related to modes of payment or asking for directions, etc. ), all you have to do is select the corresponding saved response and put the name of the person asking the question in the introduction (to add a personal touch). And Voilà! As mentioned above, social networks are based on the interaction between people, so your brand should be taking advantage of this to increase sales on Facebook. I suggest creating a group related to your product or service and inviting prospective and current customers to join it. 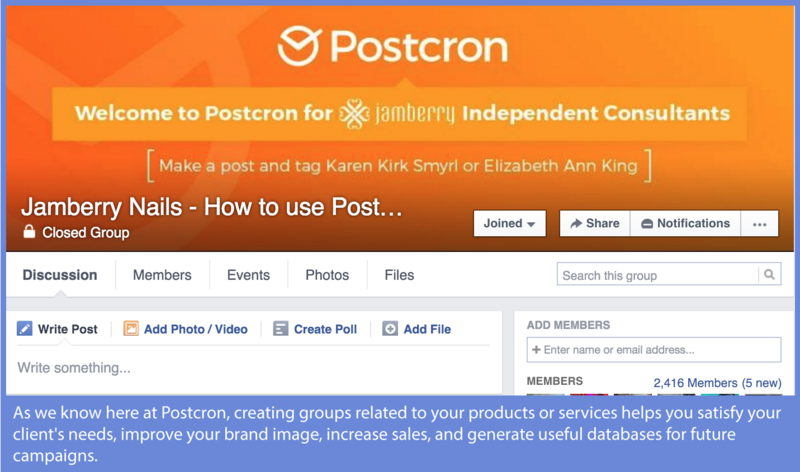 What are the advantages of creating a Facebook group related to your products or services? They allow you to generate databases of people who openly interested in your brand. Then you can use them to create Custom Ads on Facebook and email marketing campaigns. You can send private messages to each of the group members (especially those who participate more). Groups promote more fluid communication about the designated topics. This is because people who are invited are more likely to submit questions and comments without worrying about what other people who aren’t interested in the topic would think. So, if you want to provide added value for your Facebook group, you can post hints and tips on how to use your products/services, tutorials about how to purchase online, and more. In addition, I suggest being prepared to answer questions, and even complaints, with a friendly and transparent tone. This will help you retain customers and improve your brand image. As we said earlier in this post, Facebook has been optimized over the years to provide the best opportunities for advertisers. This includes the ability to advertise with a degree of segmentation on Facebook higher than ever, through Custom Audiences. 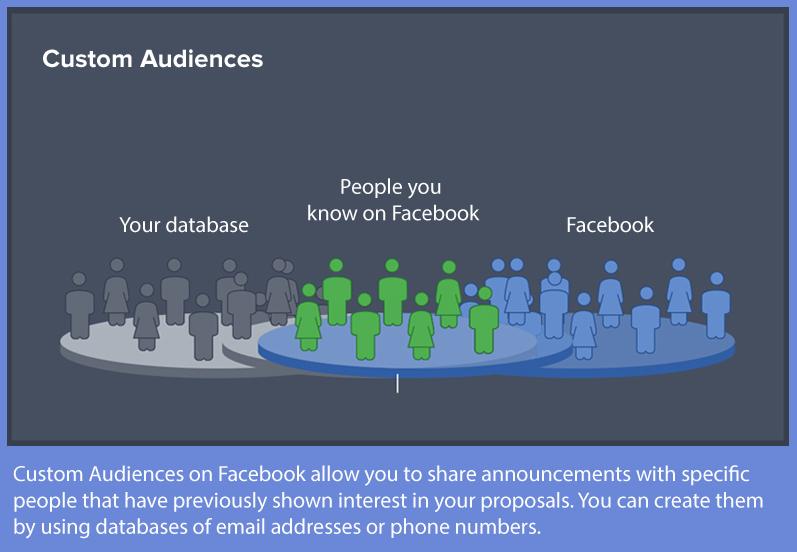 Custom Audiences on Facebook allow you to show your ads to a specific list of people. Ideally, those who have already shown interest in your products. All you need in order to activate these ads, is a list of emails or phone numbers, for example, from users who have purchased from your business before. Click the following link to learn how to create Custom Facebook Audiences. In turn, using Custom Ads on Facebook is also highly effective for orienting your investments. That’s because the enormous degree of targeting that these notices offer, reduces the margin of error you see in traditional advertising, where you pay to display your offers to a “blind” audience that is most likely outside your target. In addition to Custom Ads, Facebook enables you to create Lookalike Audiences. To do this, Facebook takes your initial list and finds users with the same characteristics as those included in your list. That way, you can find new prospects for your offers and in turn, increase your sales on Facebook. Showcase your products: to do so, you must create a product gallery. 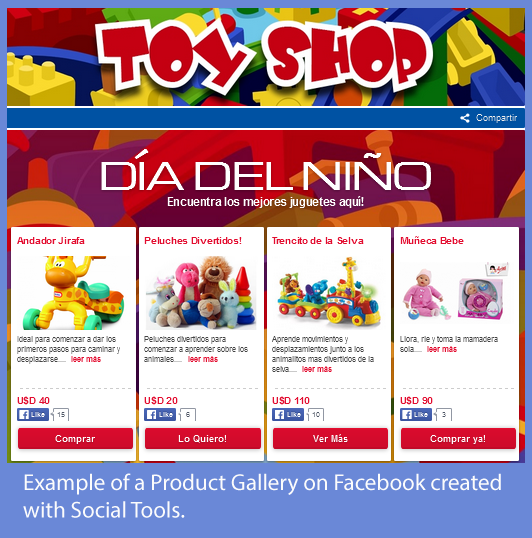 This type of gallery allows you to display photos, prices and buy-buttons for each product you want to promote. That way users can look over your offers and if they’re interested, all they have to do is press a button to make the purchase. Creating a Product Gallery on Facebook is actually really easy, just follow the instructions on the Social Tools page. Offer discount coupons exclusively for your fans: you can activate this option by using an app for discount coupons. 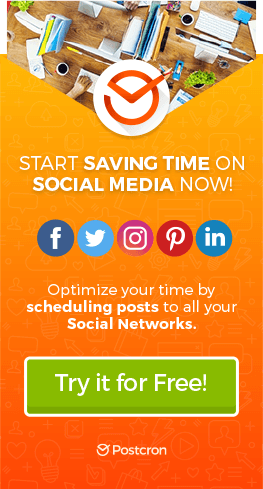 This app will give you the possibility to offer your followers on Facebook an exclusive discount (from a free pass, to a percentage discount on the total price, etc.) to buy their products or services. There are multiple benefits of using this technique: First of all, it helps you bring people to purchase products either at your physical or your online store. On the other hand, being an exclusive benefit for your fans helps you get new followers and build loyalty with those who already follow your brand on Facebook.